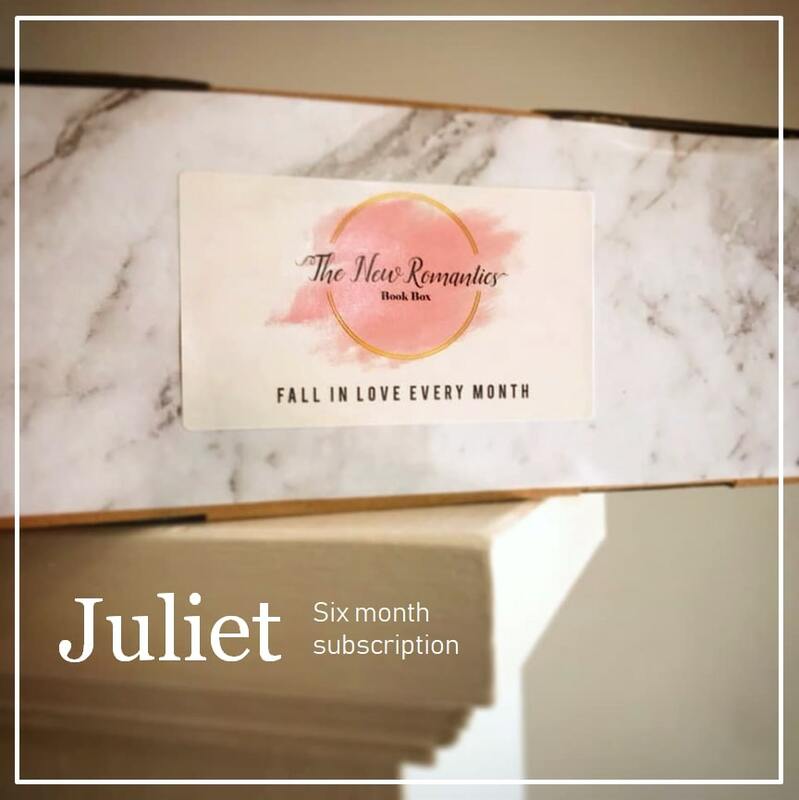 Juliet | One Box, One Year Subscription | The New Romantics Book Box Sign up to our mailing list to receive offer code.
" /> Sign up to our mailing list to receive offer code. A one year subscription means you're covered for the entire year - that's twelve romance reads to enjoy! 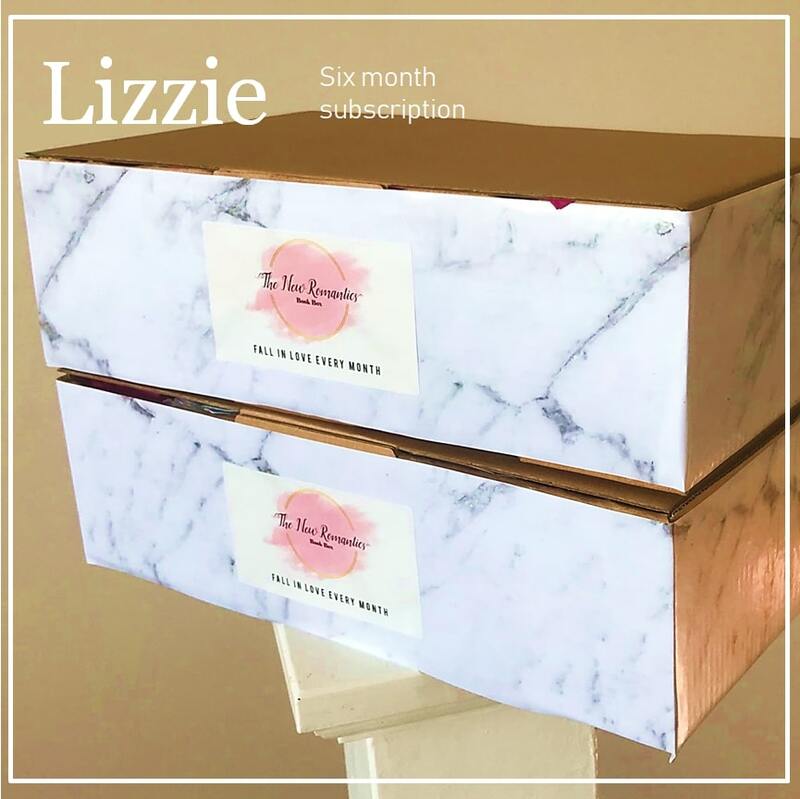 Or, choose a six month subscription to enjoy six romance books over six months. Purchase a subscription and receive 40% off a trial box to gift . Sign up to our mailing list to receive offer code.